A celebration of 125 years of motoring’s past, present and future awaits visitors to London’s Regent Street on Saturday, 31 October between 10.30am and 4pm. The annual free-to-view Regent Street Motor Show promises something for everyone as the busy thoroughfare is closed to through traffic for the entire day. Among the Show’s attractions will be displays of cars from the dawn of motoring, glorious classic cars and moderns while the story will be brought right up to date with the latest ultra low emission electric vehicles and plug-in hybrids. 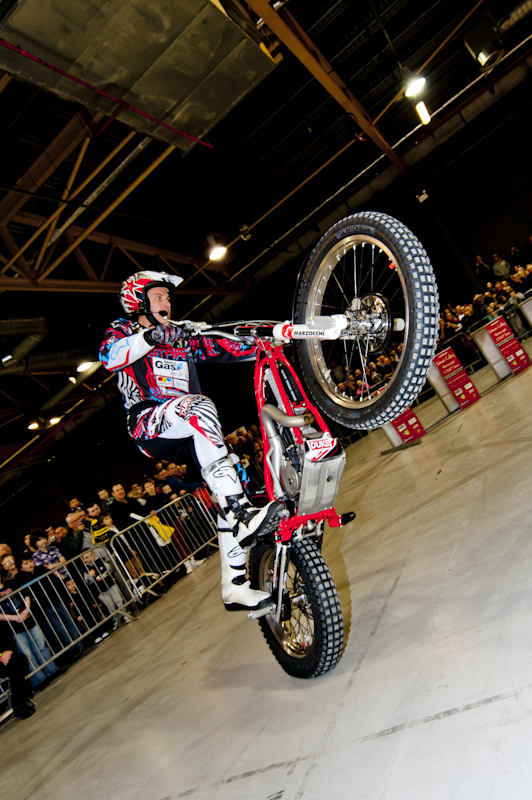 There will also be a stunt bike display, musical fun from the West End Kids and driving simulator experiences. Its centrepiece will be a display of more than 100 veteran cars, all taking part in the prestigious EFG International Concours d’Elegance. Many owners and their passengers will be in period costume, preparing themselves for the famous Bonhams London to Brighton Veteran Car Run, which sets off from nearby Hyde Park early the following morning (Sunday, 1 November). There will also be the chance for those present – as well as further afield – to vote online for their own favourite with the Spectators Special Award, sponsored by Renault. Details will be confirmed in due course. Among the veterans on show ­– each and every one is at least 110 years old – will be a number for whom the phrase ‘Back to the Future’ might have been invented. The 1901 Waverley owned by the famous London store Harrods, for example, is a zero-emission battery-powered electric vehicle. 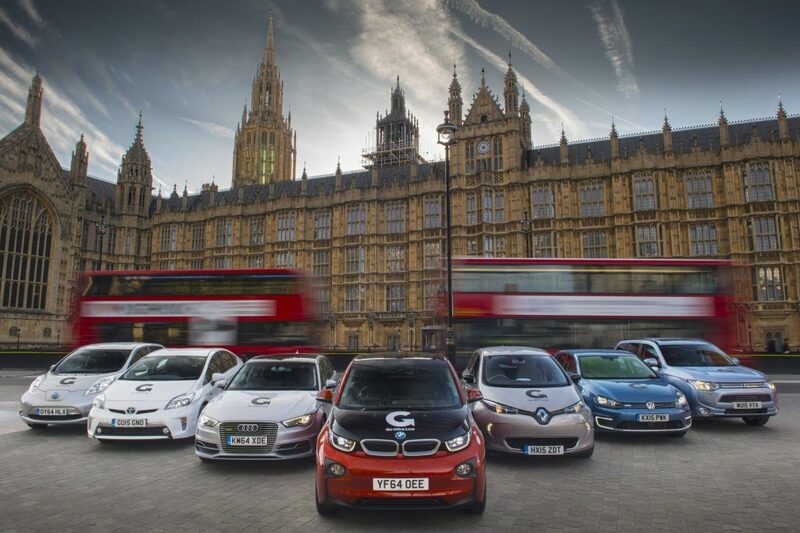 It will be rubbing shoulders with its great grandchildren – cars like the zero emission Renault Zoe in a display of modern EVs and hybrids backed by two organisations helping to shape our motoring future – Go Ultra Low and Transport for London (TfL). There will also be a display of the Tesla Model S.
Other attractions include what will be a remarkable display of men at work. A team of four technicians from Caterham will build a brand new Seven sports car from a pile of parts with the aim of driving the car off the stand at the end of the show. 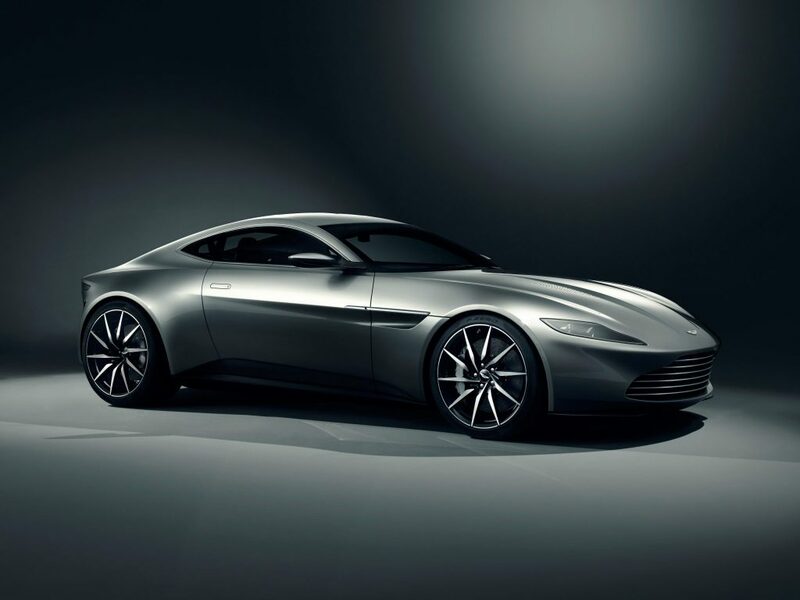 James Bond’s latest Aston Martin – the unique DB10 from the film Spectre – will turn a corner of Regent Street into Bond Street for the day while another attraction will bring the high octane excitement of the Silverstone Classic into the heart of London. Visitors to the Regent Street Motor Show will have the chance to win tickets to next year’s Silverstone Classic festival (29-31 July 2016) as they gaze at the glorious race winning Ferrari 250 GTO ‘breadvan’ and the evocative RAF Village, a recreation of a bygone era. Race Of Champions, the end of season motor sport spectacle, which is back in the UK at the former Olympic Stadium, Stratford on the 20-21 November, also has a presence. Visitors will be to find out more about the fast and furious action anticipated when some of the world’s very best drivers race head-to-head in identical machinery to see who really is the fastest. Show goers will also be able to have their picture taken at in a ROC racecar. The two classic buses due to be driven by Radio 2 DJs Chris Evans and Ken Bruce in the Bonhams London to Brighton Veteran Car Run will also be on display. At daybreak on Sunday 1 November these buses will be packed with successful bidders in a BBC Children in Need auction for the trip from capital to coast. The West End Kids street theatre troop will be performing songs from Chitty Chitty Bang Bang while motorcycle stunt rider Steve ‘Showtime’ Colley will be defying gravity. And anyone who fancies piloting a superfast Ariel Atom along Regent Street can do it ‘virtually’ in the Top Gear Experience simulator, and there’s also the McLaren Honda F1 Experience. At £8 a ride, it’s the only time visitors will need to pay for any entertainment during the day. 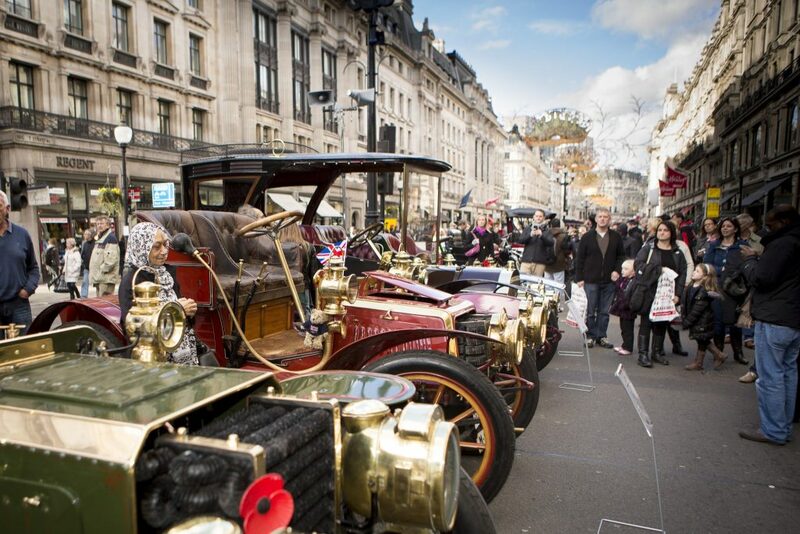 Enticing over 350,000 enthusiasts, tourists and shoppers last year, the Regent Street Motor Show offers plenty of family fun for everyone… and that’s without considering the ‘mile of style’ pre-Christmas shopping opportunities promised by Regent Street’s fabulous shops. 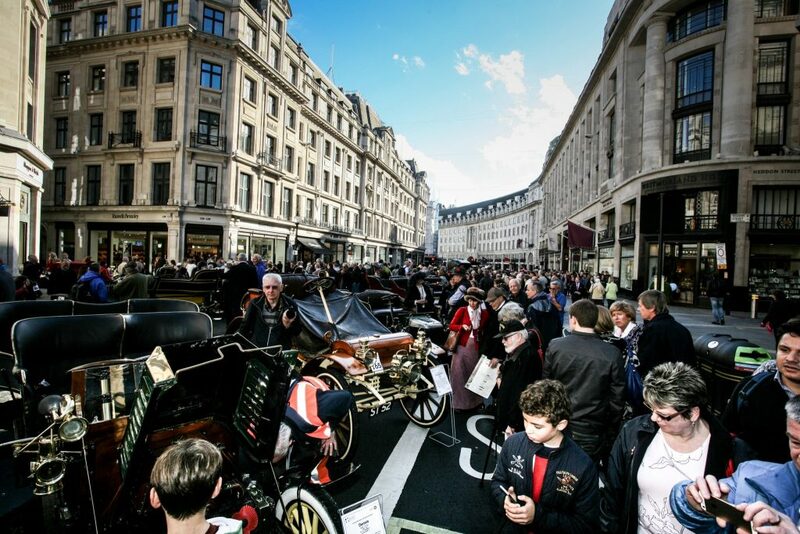 The Regent Street Motor Show was first held in 2005 and takes place from 10.30am until 4pm on Saturday, 31 October. Keep up-to-date on all the latest news on Facebook at: https://www.facebook.com/RegentStreetMS, on Twitter @RegentStreetMS or via the official website: http://regentstreetmotorshow.com/.